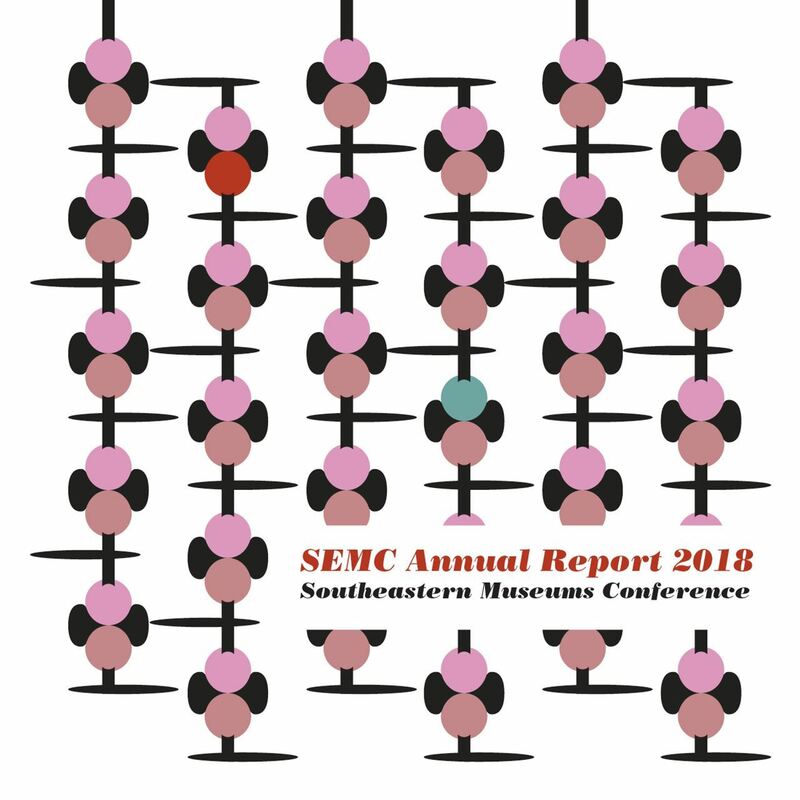 The Southeastern Museums Conference (SEMC) is the major regional networking organization for museums and their staff in the southeastern states. 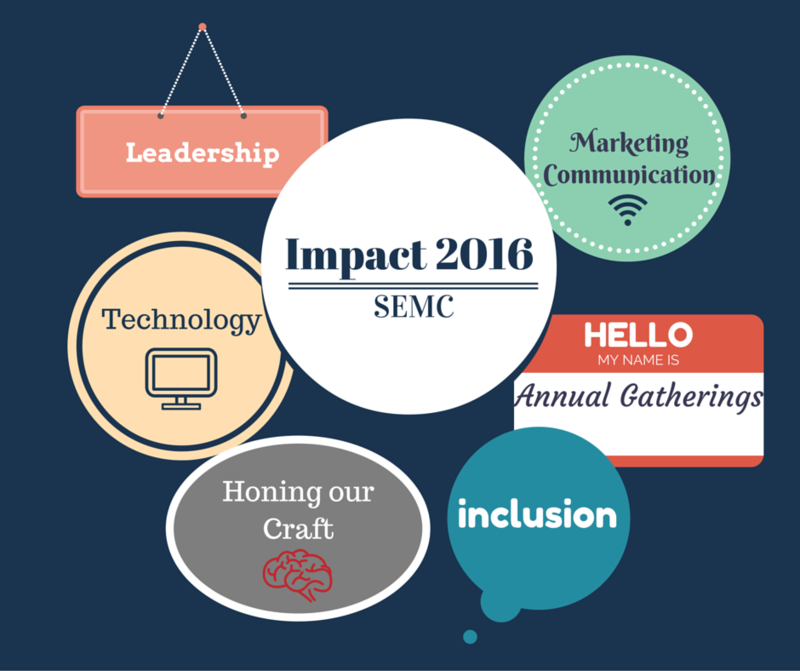 Support SEMC and our programs with a donation to our Endowment or the Legacy Society. As a SEMC Member, you are welcome to Join the Historic House Museums Affinity Group! Join SEMC Start Networking and Learning from the Experts! Job Listings Positions now available from SEMC and its members. SAVE THE DATEs, October 21-23, 2019 in Charleston, SOuth Carolina! 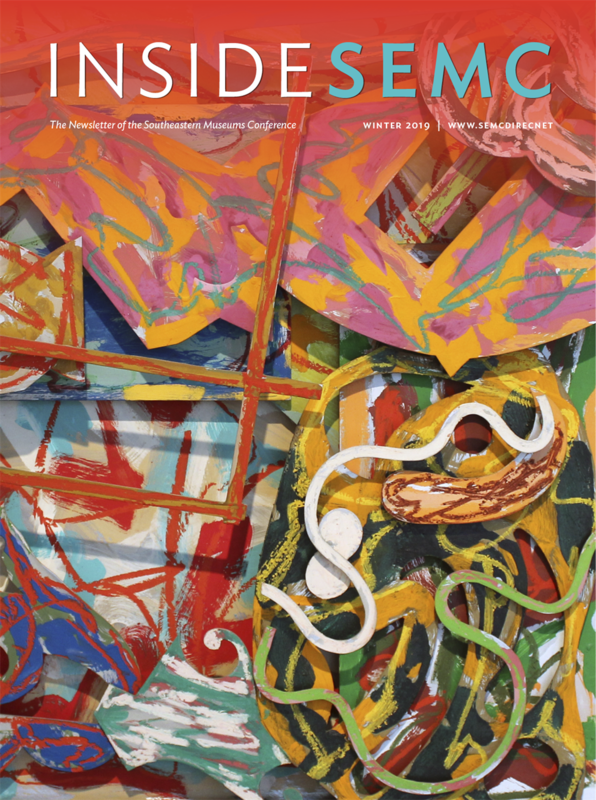 Advertise in our quarterly newsletter and our annual meeting program.